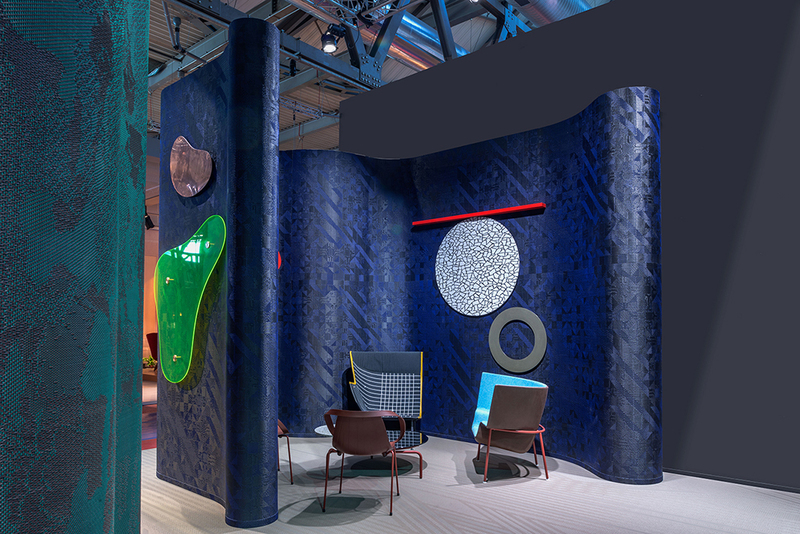 Salone del Mobile is currently running between April 12-17th. 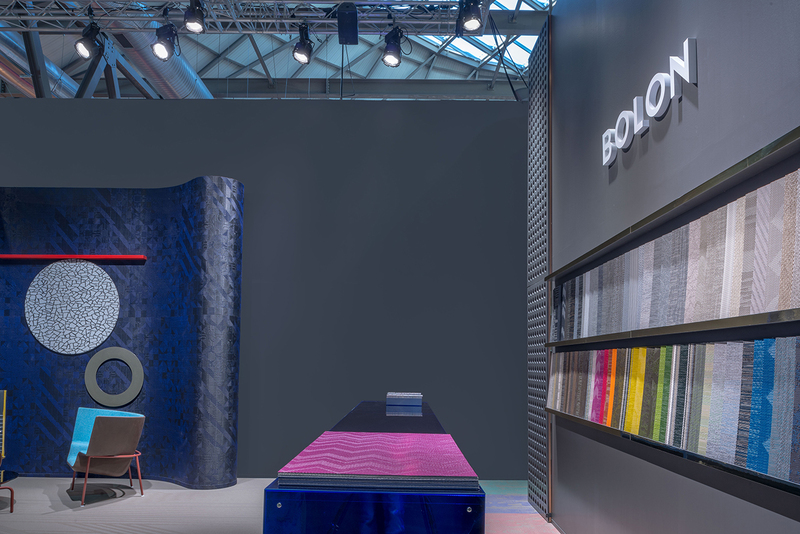 This is the 7th year that BOLON brings their inimitable design flair to the fair, and this year – it sure is outstanding. 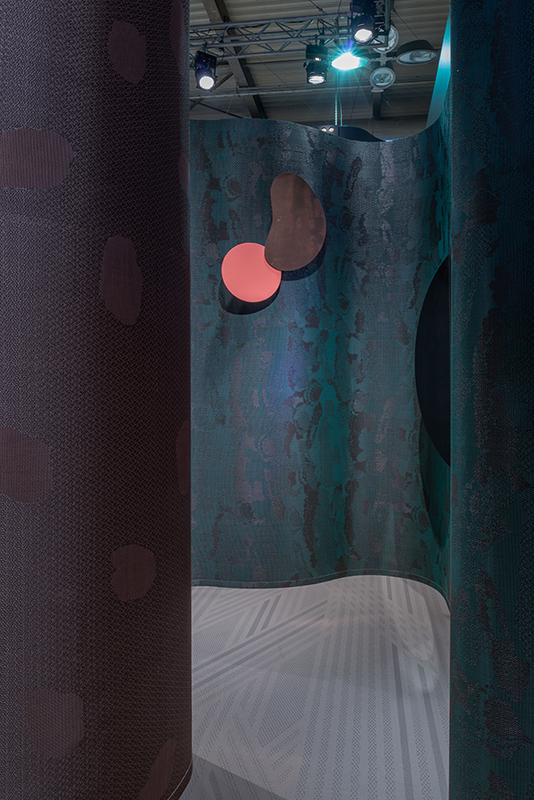 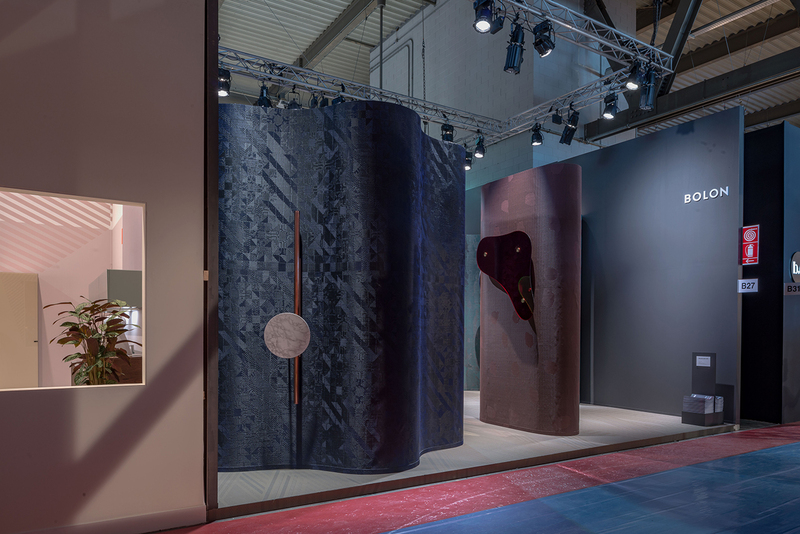 Celebrated London designers Doshi Levien have created a visually striking stand that makes the stand a ‘must’ for this year’s Salone del Mobile. 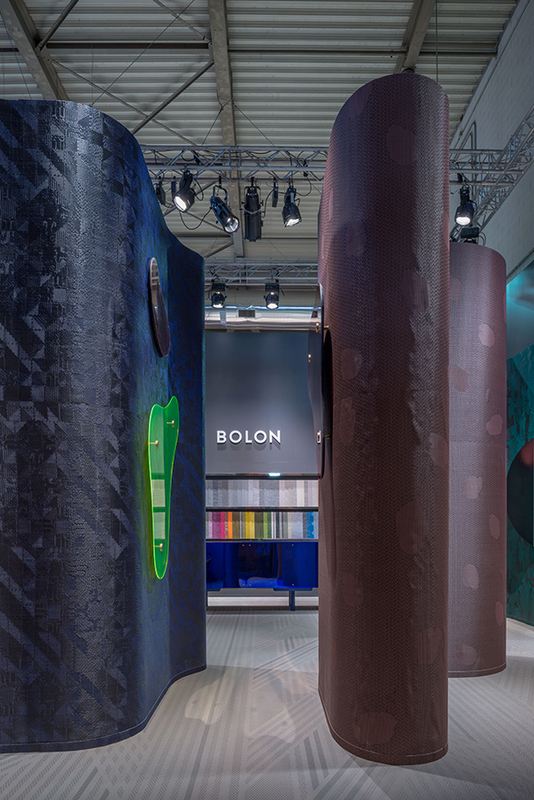 This is part of ‘Material Interventions’ a global creative campaign that supports the versatile new collection BOLON By You. 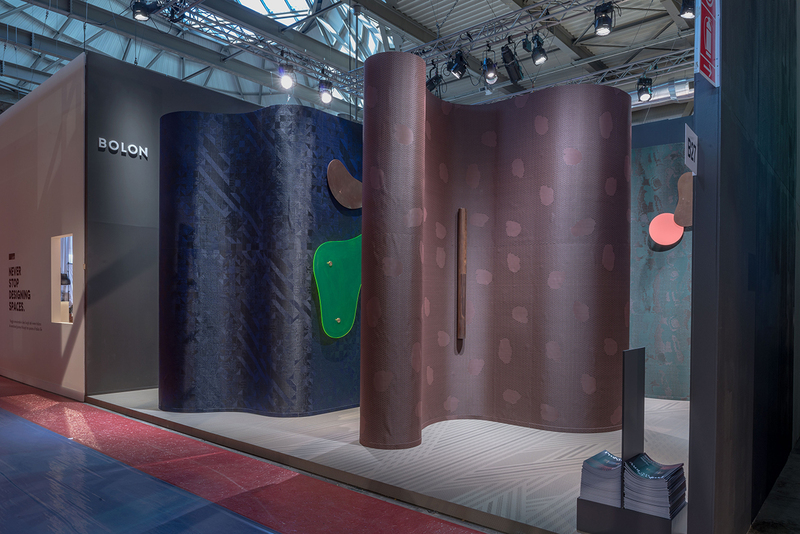 Experience the stand through the gallery below.